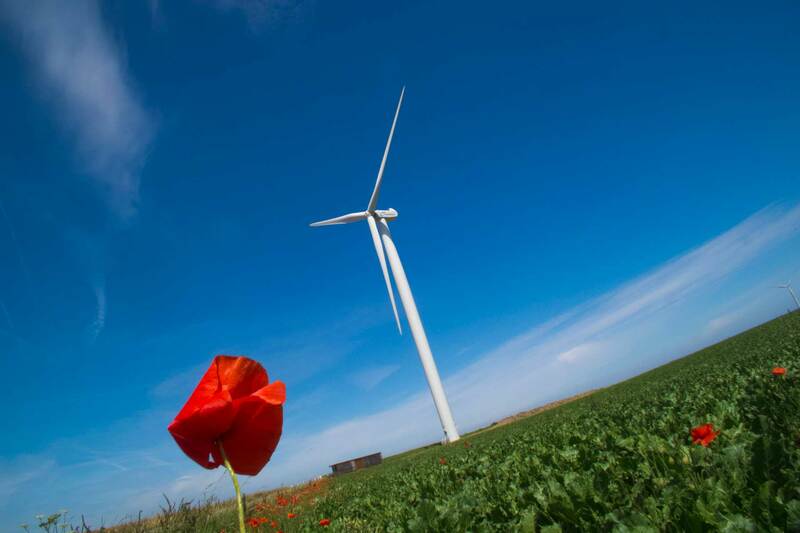 What is the International Energy Initiative? The International Energy Initiative (IEI) is a Southern-conceived, Southern-led and Southern-located South-South-North partnership. It is a small, independent, international non-governmental public-purpose organization led by internationally recognized energy experts, and with regional offices, staff and programs in Latin America, Africa and Asia. IEI was formally incorporated as a not-for-profit organization in September 1991. 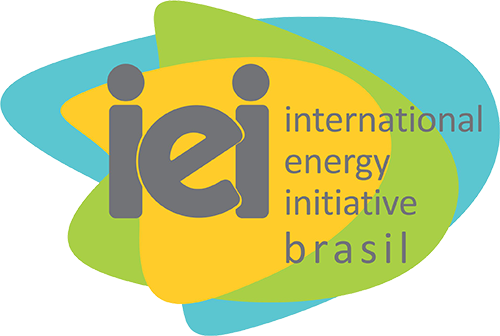 What is the International Energy Initiative – IEI Brasil? The IEI Brasil is located in the city of Campinas (State of São Paulo, Brazil) whose activities are focused on this country, but we also are engaged actively in several global energy analysis and international studies. To build local capacity and analysis, and to engage locally and globally, so as to promote energy for sustainable development. Who is behind the International Energy Initiative?